In an effort to catch up, here are some mini-reviews of some of the books that I’ve been reading lately. Just because they do not get a full post does not necessarily mean that they’re bad reads – au contraire for a couple of them – but it’s just that perhaps I didn’t have enough time/energy/inspiration to do that after I’d read them. These are still good books despite the brevity of my comments. Another from the old TBR shelves, I picked this one as it has been there for ages and it was thin. (Seriously. I was looking for a fast read as I’m reading a chunkster – see below.) 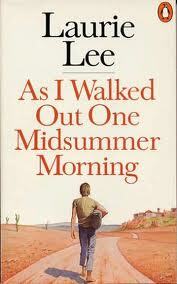 I’m also a big fan of Lee’s earlier memoir (Cider for Rosie) and think that everyone should read that, so had high hopes for this volume. I had very little idea what it was about though, except it concerned the civil war in Spain (which I knew only trace amounts about). Apart from that, I was a blank slate. Set in 1934, Lee narrates his travels when he was younger and leaves for Spain to walk around and earn a bit of money busking with his violin along the way. The whole book is focused on his experiences, and it’s a beautiful and evocative memoir just as Cider with Rosie was. He is older in this one, of course, but the style continues (along with his great sense of humor). It’s a lovely gentle read of a time long gone, and I loved it. 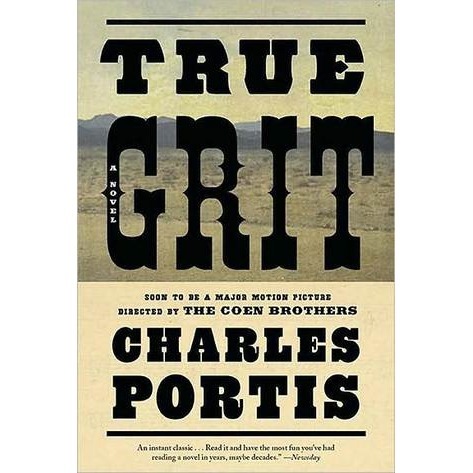 This entry was posted in Uncategorized and tagged Books in general, cowboy, Fiction, Non-fiction, Reading by lizipaulk. Bookmark the permalink.